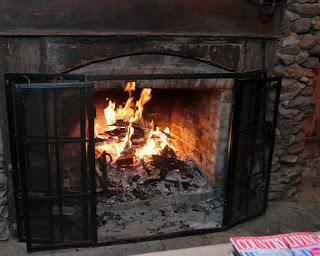 Well we have not have had much of o winter. Now it is time for spring and all that it brings. 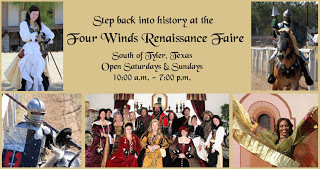 We will explore some of the fun things and happenings in East Texas and particularly the Tyler, Texas area. Why??? Well, we want you to enjoy the area and understand why it is so much fun to stay with us at The Rosevine Inn Bed and Breakfast. In March you can visit a daffodil farm, Canton Trade Days, enjoy lots of music, theatre, home tours, flower trails, wonderful dining and and so much more. So lets get started with what there is to do. Open until around march 15th! First Monday Trade Days in Canton, Texas is considered the largest flea market in the United States. It is the oldest, largest continually operating outdoor market in the USA, operates on hundreds of acres, and provides spaces for about 6,000 vendors. Access from Dallas or Tyler and Shreveport is via Interstate 20. 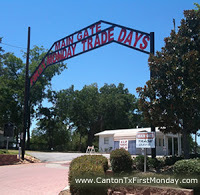 While several exits are available for Canton, most visitors choose to use Exit 527, which is Texas Highway 19, also known as Trade Days Boulevard. CROWNS, a stand-up-and-testify musical based on the book by Michael Cunningham and Craig Marberry, focuses on Yolanda, a young Brooklyn girl who is sent down South to stay with her grandmother. As Yolanda encounters her grandmother and her grandmother’s friends in the rituals of preparing for and going to Sunday church service, she begins to discover connections to older traditions and a deeper spirituality. CROWNS is a soul-stirring tribute to the unique cultural phenomenon that fuses faith with fashion by celebrating African-American women and their church hats. This is an announcement that VeggieTales Live! – “God Made you Special” will occur on Thursday, March 1, 2012 at 6:00 pm. Description: Doors open at 5 pm, show starts at 6 pm. Tickets can be purchased via iTickets.com, Chick-fil-A on Troup Hwy, Chick-fil-A on Broadway Ave, Lifeway Bookstore, Lane’s Chapel, The Scroll. Benefits Meadow Lake, a non-profit retirement community in Tyler, TX. WE HAVE A GREAT THEATRE DOWNTOWN SHOWING VINTAGE MOVIES AND LIVE ACTS! HERE IS WHAT THEY ARE DOING AT IN MARCH!! 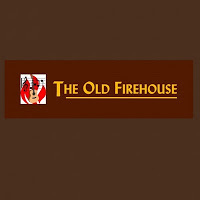 Now two great acts in March! Thursday, March 15 at 7:00pm Donny Edwards is Elvis!!! DONNY EDWARDS is the living, breathing answer to that! Donny is not just a “wedding Elvis” or small event performer, he is the MOST SOUGHT AFTER Elvis Tribute Artist in the business, performing his show at casinos, theaters/venues, fairs/festivals, cruises, conventions, weddings, meet & greets, TV appearances, corporate and special events, throughout the world. When he has the time, between his shows, he enjoys being a part of a more intimate events such as weddings and small gatherings. He feels honored to help make someones special day, more memorable. Donny is a versatile performer with the ability to re-enact each era of Elvis Presley’s life and career. Whether he is performing the 1950’s, 60’s or 70’s Elvis, he has every era down pat, at all times. Donny has the looks, the moves, the voice and the humility and maintains a performance of remarkable authenticity. His resemblance to Elvis will give you the chills. He is one of the few Elvis performers who actually looks AND sounds like Elvis! A Run 7 for a Good Cause!! Proverbs 19:17 ministries and trinity mother Frances Health and Fitness in Lindale are hosting a 5k run on March 3rd and all of the proceeds go to help build a house for a family of 6 whose current house poses a health risk to them. The kids fun run will start at 8:00am at Faulkner park in Lindale and the 5k will start at 9:00. Cost: $10 for the kids fun run without an adult entry and $5 with an adult entry $25 for an adult entry into the 5k that includes a tshirt and refreshments. Register at Trinity Mother Frances Fitness Center in Lindale. One of our Favorites!! March 3 through April 22!! Cooking is open to anyone who is interested in cooking chili and raising money for charity. 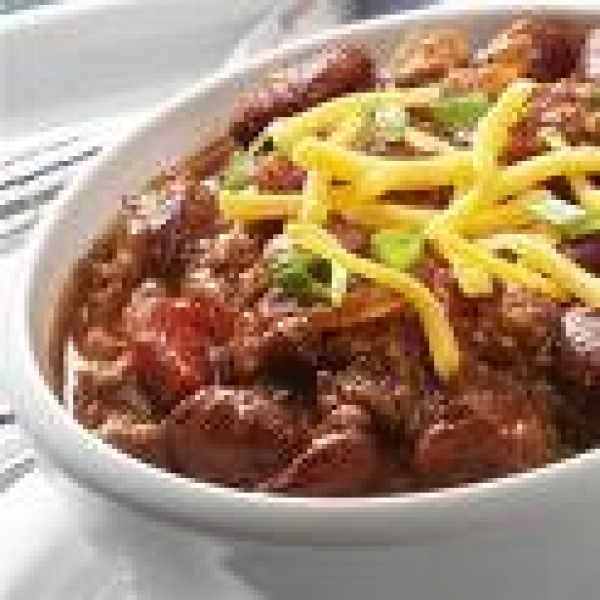 Tasting cups start selling at 11:00 for People’s Choice voting.31st Ever Rose City Chili Cookoff at Gander Mountain on Hwy 69 S.
Overnighters and day cooks welcome, open for anyone interested in cooking chili for charity. Beans competition and Junior Cooks category for age 17 and under. $10 for beans, turn in at 12 noon. $10 for Junior entry, turn in at 1:00. CASI sanctioned chili $20 entry, 2:00 turn in. 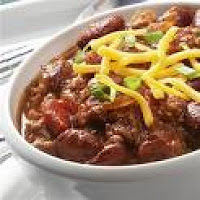 See rules for cooking chili at www.chili.org or contact Blu Monday-Daniels at 903-372-2818. 13+ or with adult, please… Jefferson Ross Based in Savannah, Georgia, where the spanish moss hangs from ancient oaks like long torn veils, Jefferson Ross employs his unique acoustic guitar style and southern, soulful voice to spin some of the finest story songs to come out of Deep Dixie in a long while. 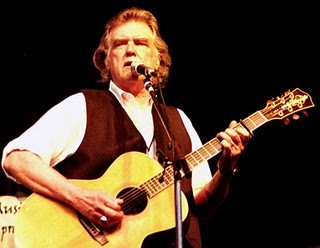 His song craft has been compared to Guy Clark, Townes Van Zandt, Rodney Crowell and Jesse Winchester. 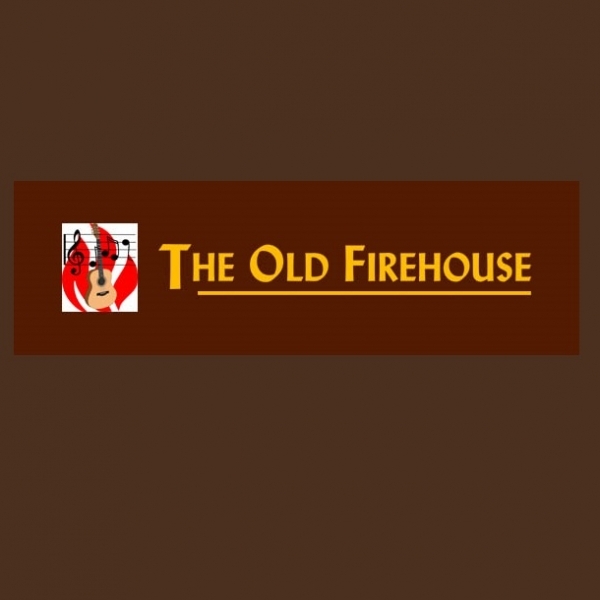 His vocal style is fresh yet wizened by years on the road. Ross spent over a quarter century honing his music in Nashville, Tennessee, working as a staff songwriter, and as a traveling musician. Returning home to The Peach State in 2010, Jefferson Ross now brings his solo show of original material to folks from Texas to Nova Scotia and tours Europe yearly. Cost: $12 in advance/ $15 at the Door. March is National Crafts Month. Experience the craft rich area of Edom and Ben Wheeler, with events in artists’ studios, galleries, and other businesses on The Trail. Demos, free instruction, hands-on experiences from resident and visiting artists. Find out what hand made in America really means. The classic Mel Brooks movie is ALIVE…and it’s headed to Tyler! You’ll have a monstrously good time at this spectacular new production, winner of the 2008 Outer Critics Circle Award and the Broadway.com Audience Award for BEST MUSICAL! This wickedly inspired re-imagining of the Frankenstein legend follows bright young Dr. Frankenstein (that’s Fronkensteen) as he attempts to create a monster but not without scary and hilarious complications. The brains behind the laughter is mad genius and three-time Tony winner Mel Brooks himself who wrote the music and lyrics and co-wrote the book along with his record-breaking team from The Producers: five-time Tony-winning director and choreographer Susan Stroman and three-time Tony-winning writer Thomas Meehan. **ALERT** Strong language and adult situations. Wow and this is just the first half of the Month!! 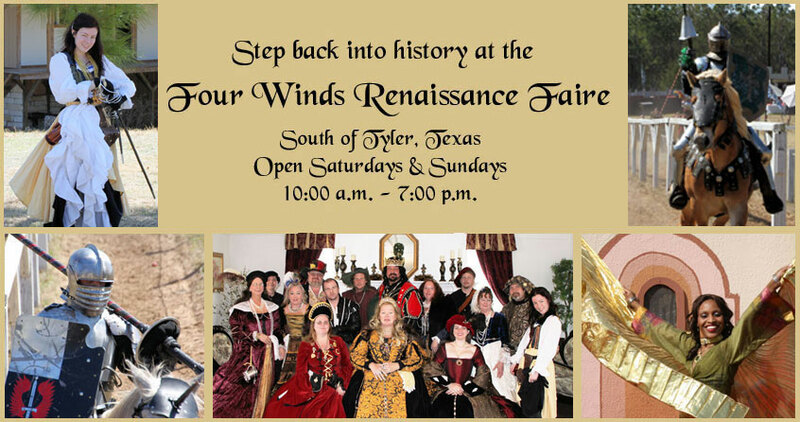 Come enjoy all different types of performers from distant lands at Four Winds Faire, including armored knights, exotic belly-dancers, musicians, magicians, jugglers, fire-swallowers, pirates, and many more.